Use to boost your confidence and bring in stability. Use in combination with Good Health candle to correct skin and bone problems. 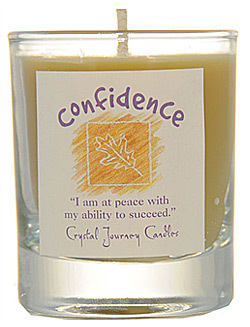 "I am peace with my ability to succeed."